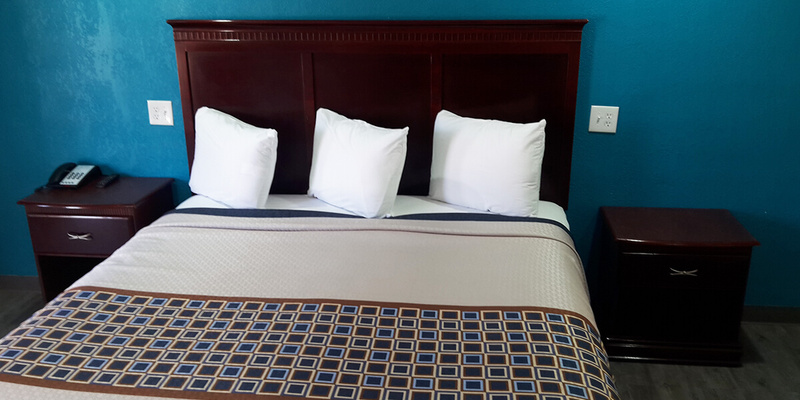 Our new Super Deluxe single Rooms come with 1 king size bed. 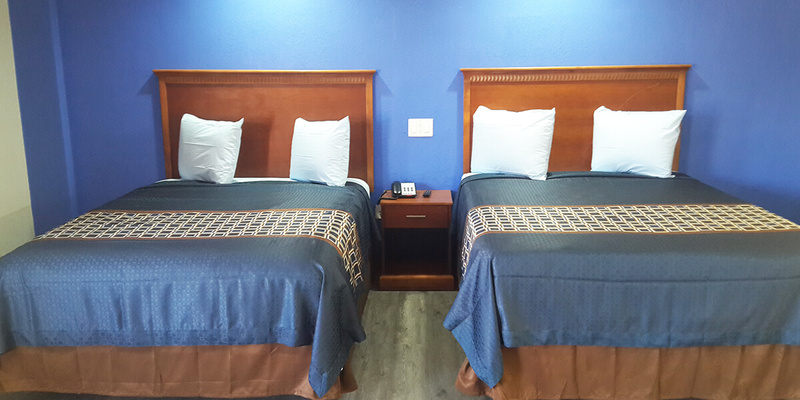 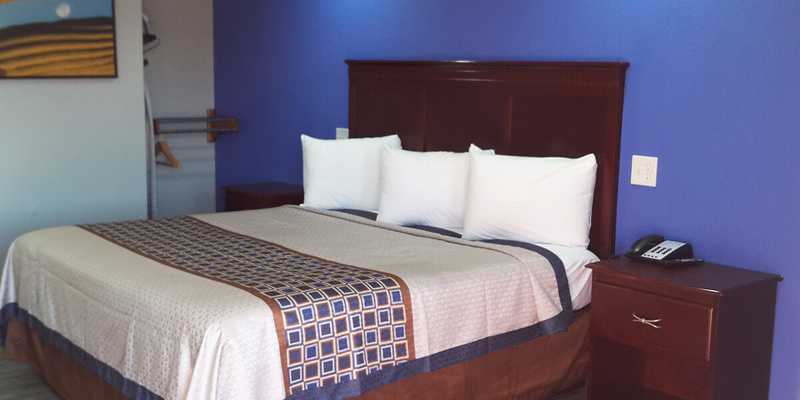 Our new Double Rooms come with 2 queen size bed and a furnished kitchen. 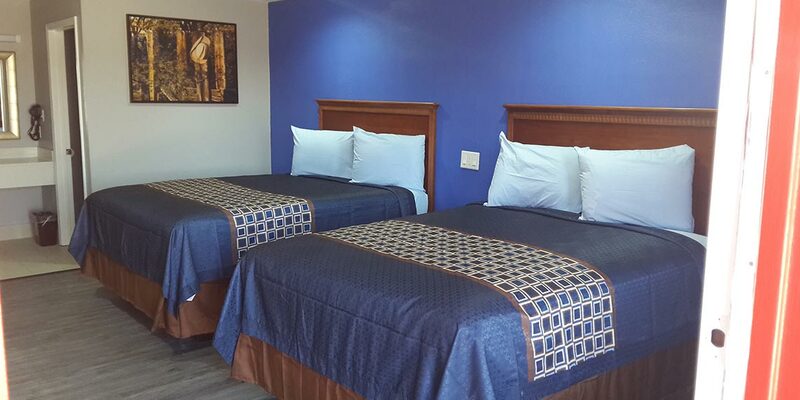 Our new Handicap Room come with 1 king size bed.